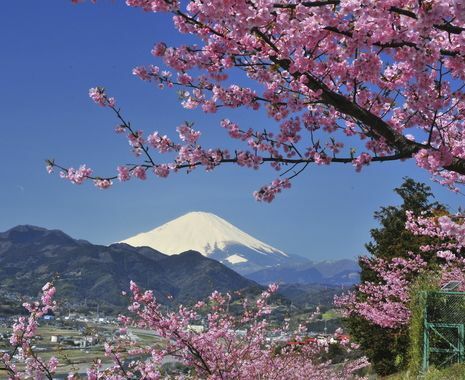 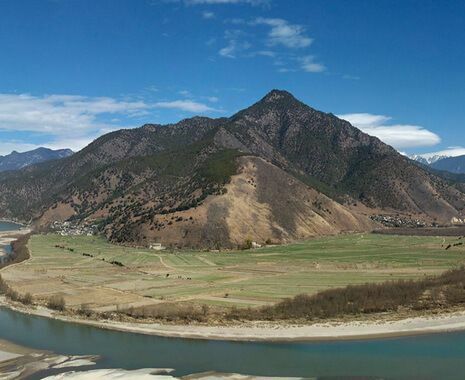 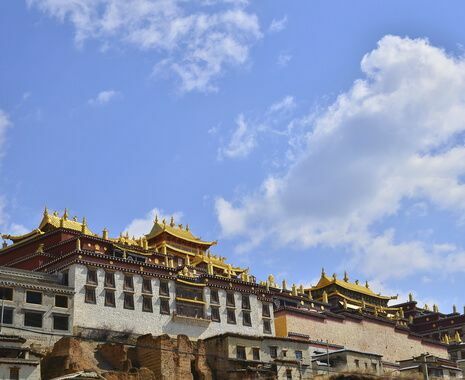 Venture into Yunnan province in the far southwest of China, one of the country's lesser-visited and more ethnically diverse regions. 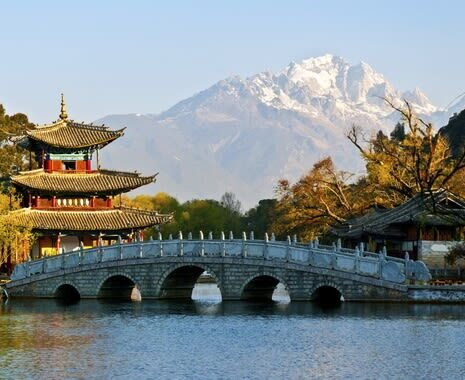 The city of Lijiang has a wealth of history, cultural sites and some charming hotels, but the main attractions lie beyond, where the scenery is remote and spellbinding, with evocatively named locations such as Jade Dragon Snow Mountain and Tiger Leaping Gorge. 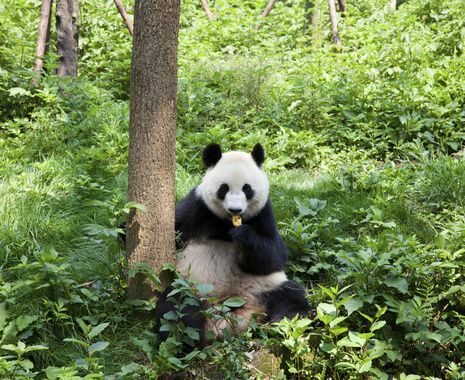 Chengdu is famous for a number of giant panda research centres located in and around the city, so if you would like to extend your tour to see these iconic animals, please speak to your tour consultant.